There’s no doubt that Cambridge is one of the UK’s prettiest cities. The rows of punting boats, elegant blossom trees and traditional ice cream stands make Cambridge a truly spectacular city to visit especially in the summer time! 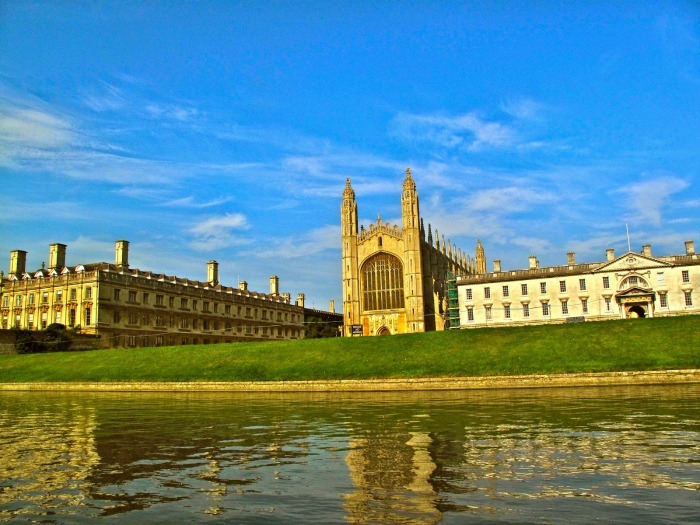 Situated along the River Cam in the East of England, Cambridge is roughly 50 miles north of London. 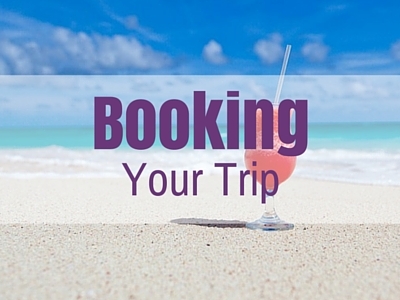 It’s an easy train ride from the capital, and has close links to Stansted Airport. You may be aware of Cambridge due to its world famous university, did you know it’s the second oldest university in the English-speaking world? It was founded all the way back in 1284 and is certainly rich in history! You simply have to make time participate in a University tour, but that’s not all what Cambridge is about. Of course, we had to kick off the list with punting, after all it’s a truly Cambridge activity and perfect way to spend a summer’s afternoon. 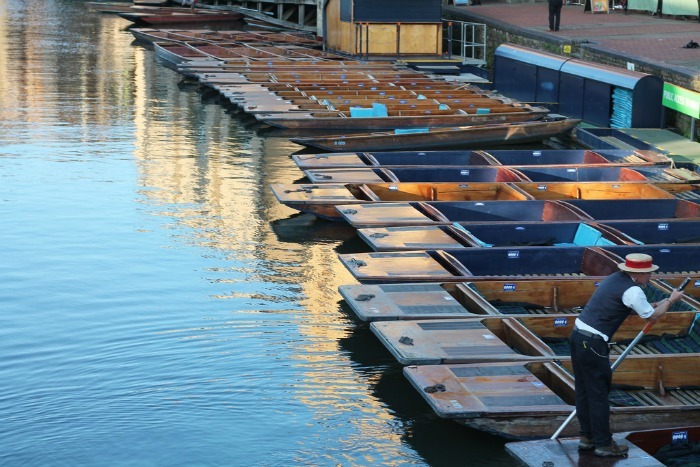 You can either opt to head onto a chauffeured punt tour where you’ll be guided by a local who will share with you their impressive Cambridge knowledge, or if you’re feeling brave enough then you can hire out a punt for the day. It’s harder than it looks mind, but it does make for plenty of laughter, just make sure you don’t fall in and yes it does happen more often than you may think! Has all that punting got you feeling thirsty? 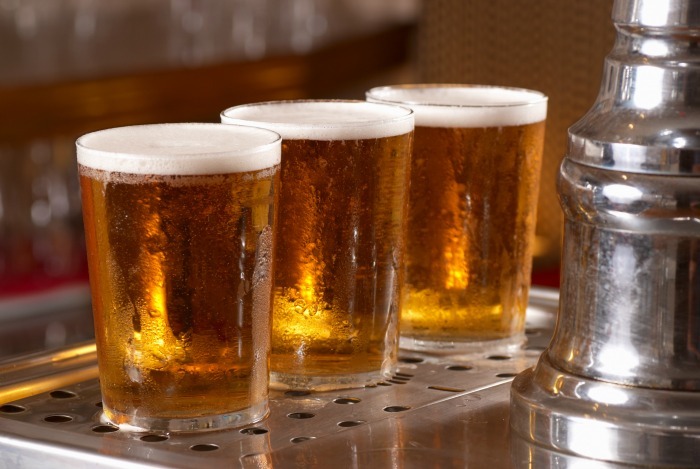 Well you’re in luck as Cambridge is home to an abundance of traditional English pubs offering up a wide variety of beers and ales. The Eagle is a particularly popular establishment and is actually one of the oldest pubs in the city. In the summer, enjoy the pubs courtyard garden and be sure to check out the interesting interior. The RAF bar is covered from wall to ceiling with the graffiti of World War II airmen! Now here’s a fun fact, did you know that this pub was the location for where the structure of DNA was discovered? Back in 1953 Francis Crick and James Watson announced to the pub that they had ‘discovered the secret of life’ referring to the double helix structure. Today the pub even serves a special ale named “Eagles DNA”, pretty cool huh? The University Botanic Gardens are simply beautiful and well worth a visit! The gardens are open all year round but are particularly beautiful in the spring time just as everything is coming into bloom. 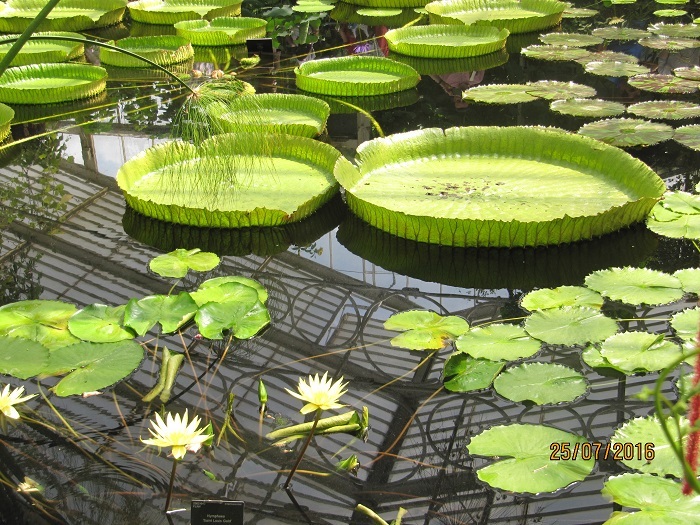 Here you can view over 8000 different species of plant from all over the globe in 40 acres of gardens and glasshouses. If you’re planning on heading to the gardens then be sure to check out their ‘what’s on’ section of the website as they regularly hold events, exhibitions and classes. 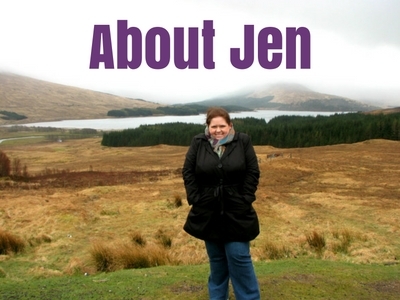 Free seasonal highlights tours take place on the first Sunday of each month. 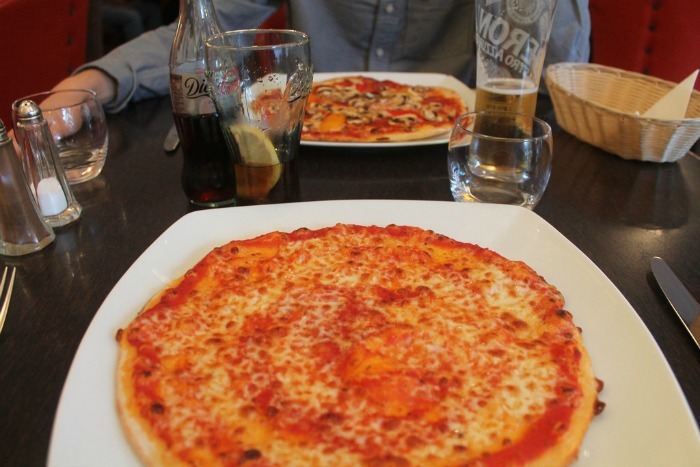 This small family run pizzeria is a firm favourite with both tourists and locals alike. In the summer, the restaurant serves up their own homemade gelato as well as their mouth-watering menu of pasta dishes, pizzas and more! This restaurant is conveniently located just by the main hub of punting activity on Magdalene Street. This street is well known in Cambridge for its beautiful pastel buildings and picturesque looks. It’s the perfect location for enjoying a spot of lunch just before you head onto the River Cam, plus authentic family-run restaurants always beat the chains! This restaurant is on the small side though, so if you’re wanting to grab a table a quick phone call the day before is recommended. 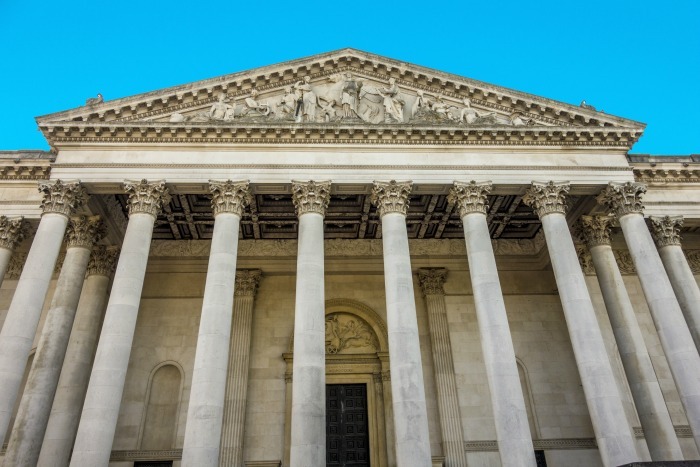 You can’t spend time in Cambridge without visiting the beautiful Fitzwilliam museum! Situated in the city centre, this Neoclassical inspired building dating back to 1816 is one of the best architecture spots in Cambridge. Entrance to the museum is totally free so even if they aren’t your usual way to spend an hour or two, you’ve got nothing to lose. Here you will find fine artworks, and a collection that is hailed as one of the most impressive in Europe! As well as the artefacts on display, the museum regularly holds unique exhibitions, activity days and events. 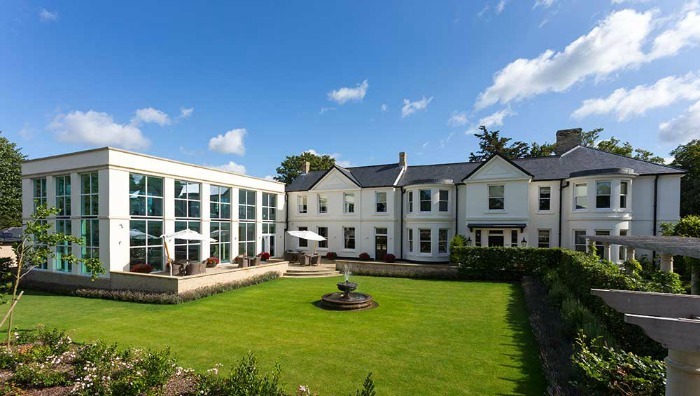 Cambridge is home to a handful of impressive spas but the Spa at Bedford Lodge is definitely the best in the area! This 5 Bubble Rated spa boasts an impressive array of facilities so good you’ll never want to leave. If the weather is looking positive, then be sure to take a dip in the roof top hot tub, and don’t forget to take a glass of champagne with you. The spa is also home to a stunning hydrotherapy pool, various heat experience and restaurant serving up yummy lunch dishes as well as smoothies and juices to give you a health kick! The spa is around a 20 minute drive out of the centre but well-worth the short journey, trust us on that one. Last but certainly not least must be a visit to the famous Cambridge University! 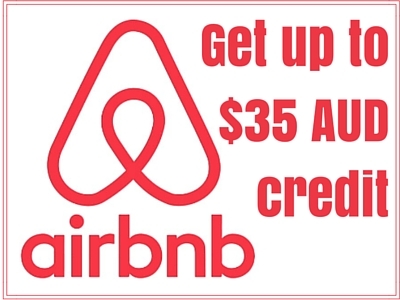 Known all over the world, this is a must-do to be placed at the top of your itinerary. The buildings themselves are truly spectacular, and almost Hogwarts-like! The famous Kings College is open to tourists, and you can have a wander around the grounds and also visit the beautiful University chapel. The rest of the building is off limits to visitors but it really is worth it just to get a sneak peek of the beautifully kept lawn and grounds. If possible, try and catch one of the chapel services where you can hear the sound of the Kings College choir, it’s a real treat and once in a lifetime experience. 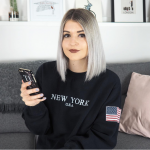 Tilly-Jayne is a UK based travel & style blogger, when not blogging you can usually find her wandering around Cambridge, looking after her four house bunnies or searching for flight deals! Find her at tillyjayne.com, on YouTube, Twitter and Instagram. 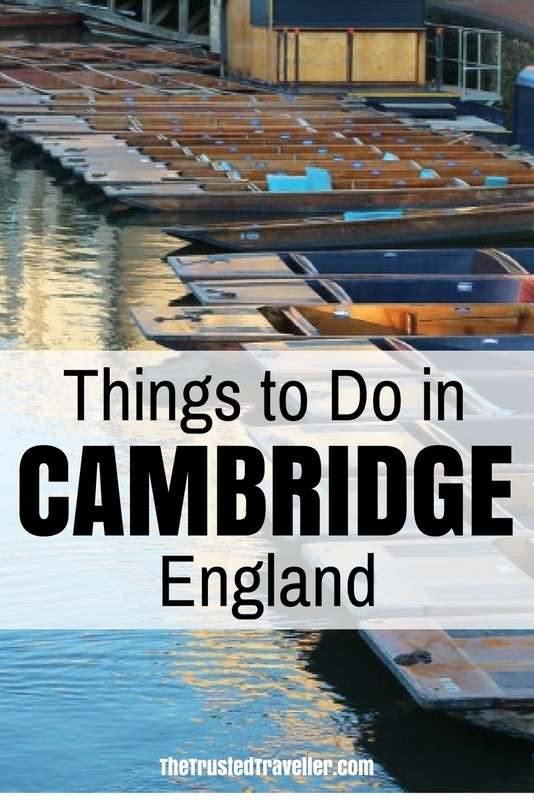 Which of these things to do in Cambridge are you most keen to do? 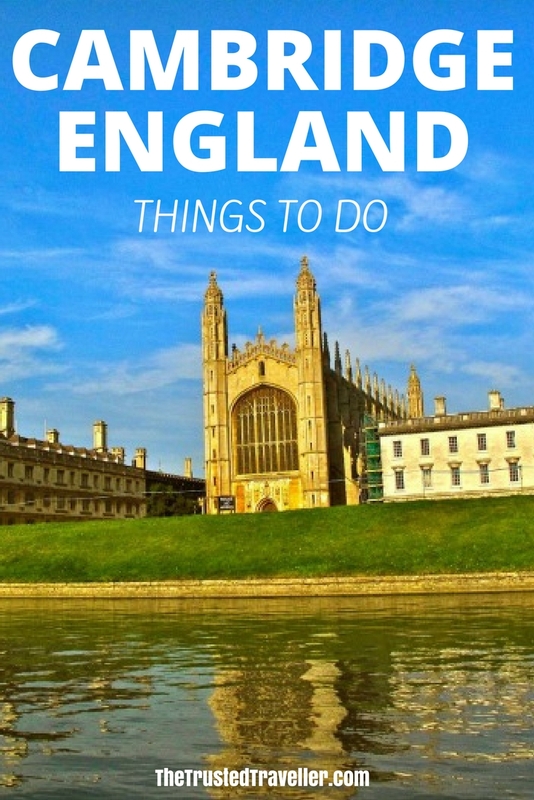 I plan to travel Cambridge about 2 months ago, and now it almost complete the plan, but I didnt know what to do when I arrived, until I found this post. Really helpful. Glad you found it useful Lisa. Have a great time in Cambridge! Haha I can see how they were confused!